benefit from our fantastic offers. Visit our special offers page and benefit from our fantastic offers. Contact us to see if you are eligible for a home visit. 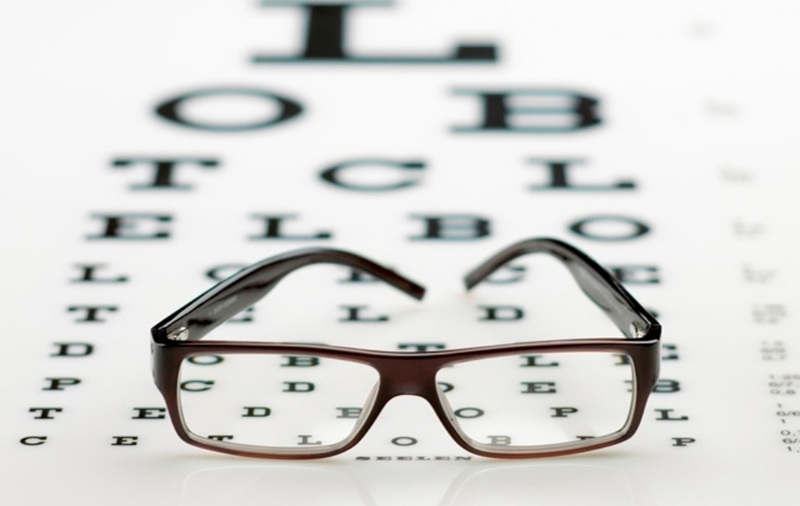 Regular eye examinations are important for clear, comfortable vision. They are a great health check for your eyes and can help find indications of other medical conditions. We have a great collection of traditional, modern and stylish prescription glasses for everyone. 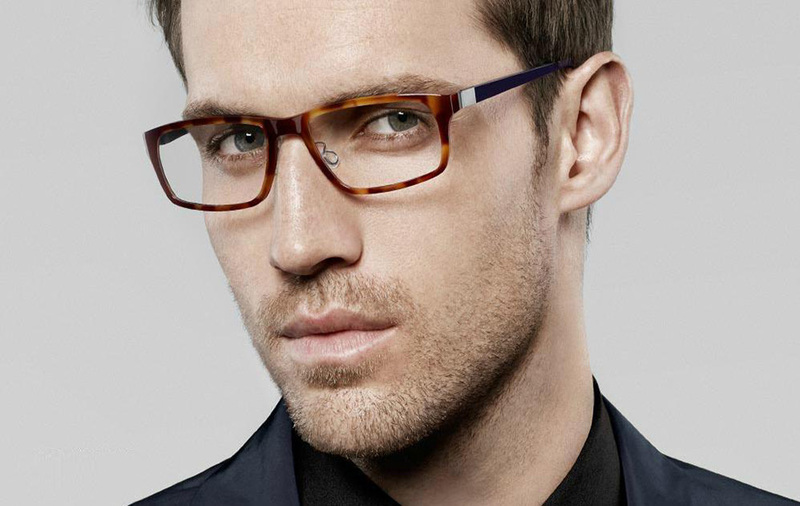 With a vast amount of frame styles to choose from, you will have plenty of choice at affordable prices. We have a great range of sunglasses and prescription sunglasses that are stylish and fun but offer the maximum protection. 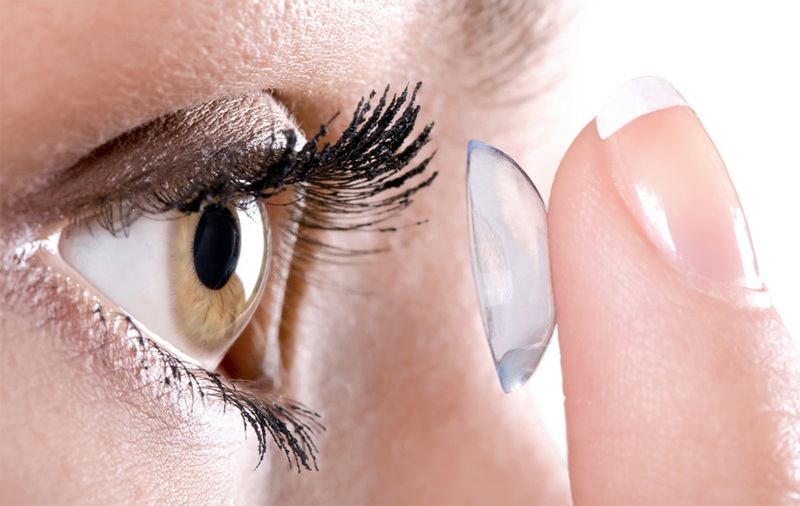 We have an extensive range of contact lenses to suit most people. The range includes Johnson & Johnson, Acuvue, Focus Dailies. All available at affordable prices.